uPVC Casement windows open outwards and can be hinged from the top or side. 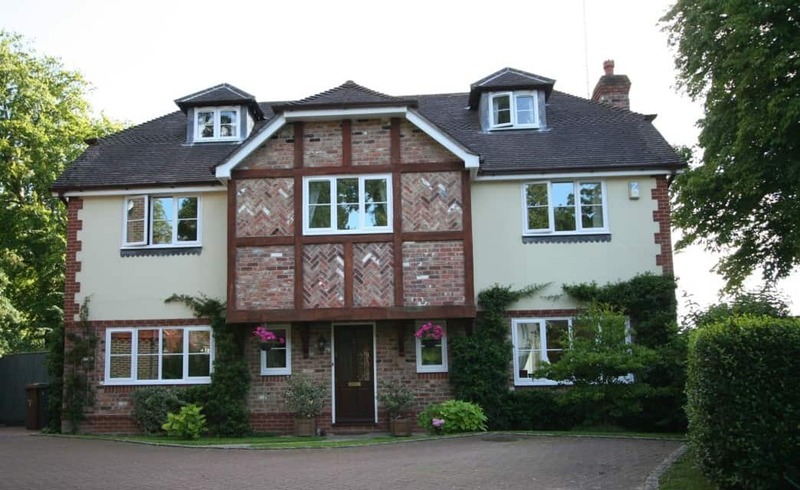 Depending on the size of your windows they can be divided up using side openers, top openers and fixed panes with hundreds of different combinations available to suit your house design, choice and Building Regulations. 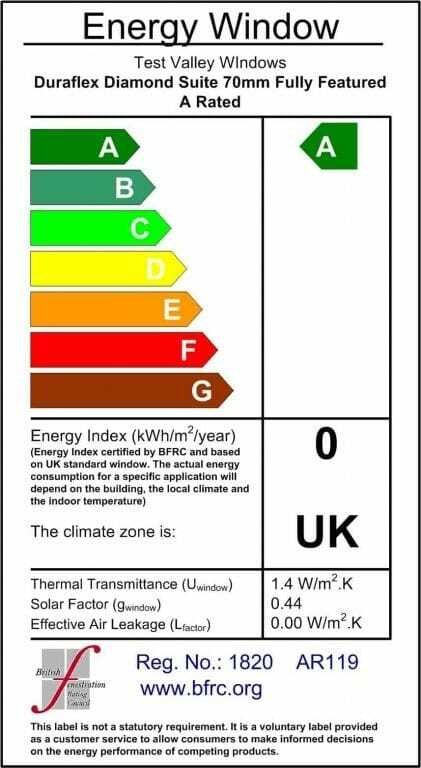 All our casement windows are Energy Rated A or above through the BFRC. ‘A+’ double glazing is more cost effective than ‘A+’ triple glazing. It is doubtful that the extra cost of triple glazing (compared to ‘A+’ double glazing) will be re-cooperated. If your windows are in the shade then ‘A+’ triple glazing will be of greater benefit by retaining more warmth within the dwelling. If your windows are on a sunny aspect, then the benefit of ‘A+’ double glazing will increase by helping to warm your dwelling. To reduce solar gain, triple glazing is a more effective option. The clarity of double glazing is clearer than triple glazing. Dew is more likely to form on the outside of triple glazing; This will soon disappear as the outer pane warms. Condensation, on the inside, is less likely to form on ‘A+’ triple glazing. 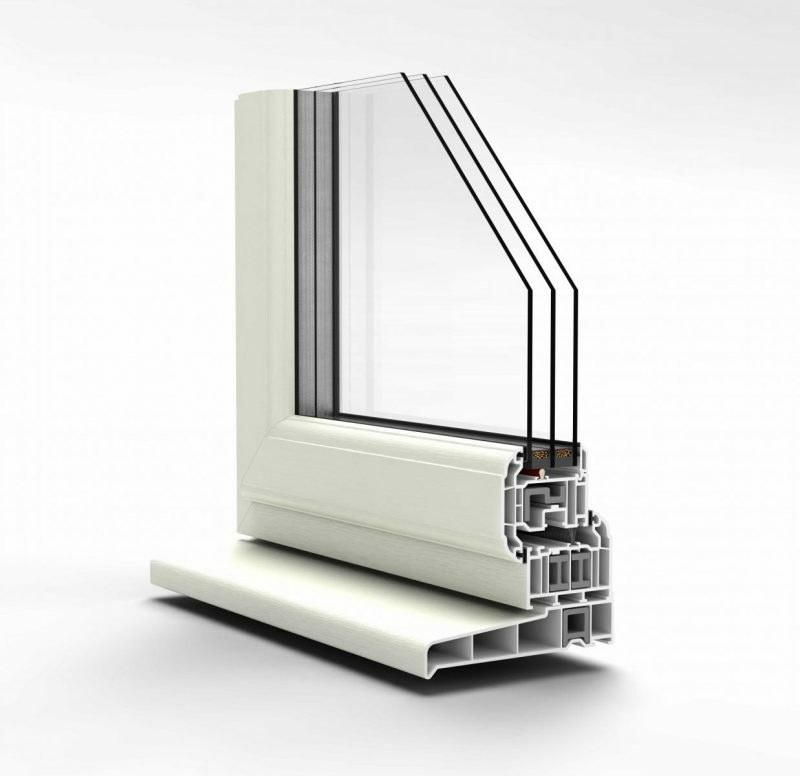 It is definitely, in Test Valley windows interest to install triple glazing, due to the increased order value. However, this is not how we have gained our reputation. Our representative will discuss the different options and offer sound advice to help you make an informed decision. Our triple weather seal is said to be one of the World’s best door and window seals. It out performs double seals on air tightness and acoustic and thermal performance. 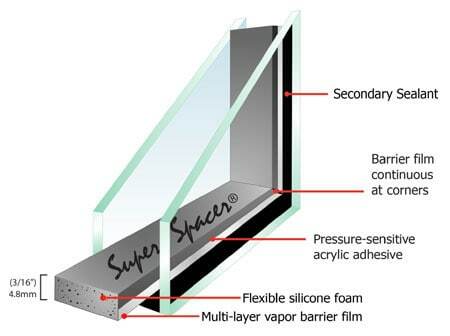 The inner and outer weather seal is extruded to the PVCu profile meaning that it will not shrink and therefore will retain the highest weather performance for years to come. 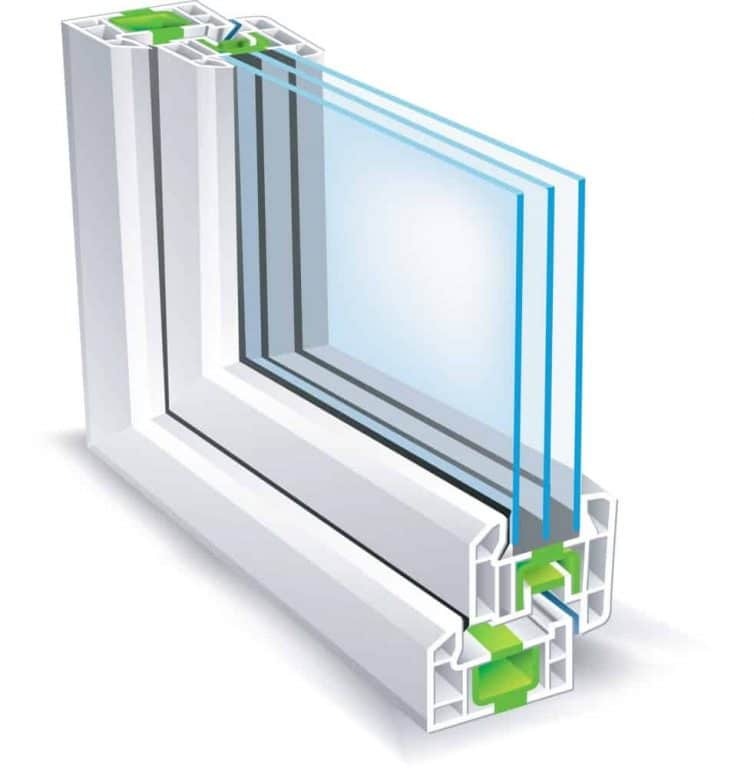 The seals low sightlines leave your doors and windows with a sharp finish, clean lines and no unsightly black gasket protruding from the frame. 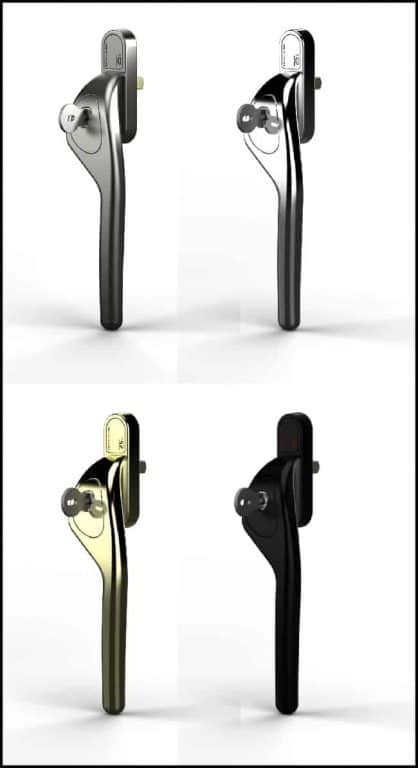 Locking handle options with a push to release safety lock and crank for easy use of night vent facility.